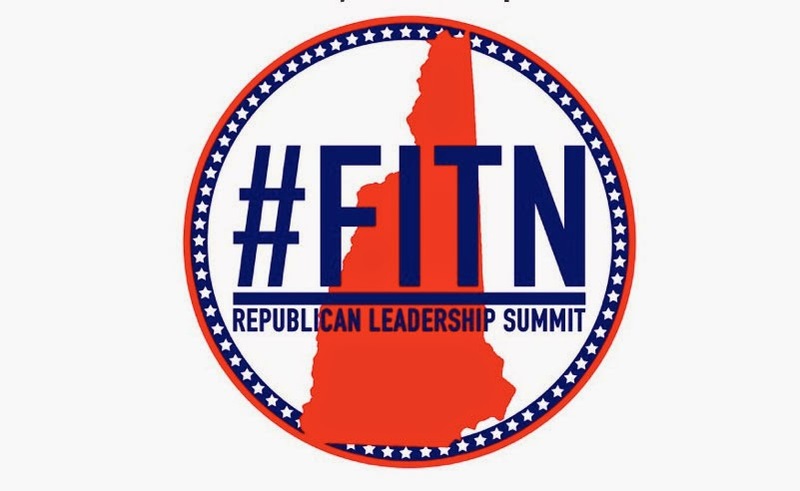 Vito and Vito are off to New Hampshire to cover the First in the Nation Republican Leadership Summit this weekend, April 17-19, 2015. 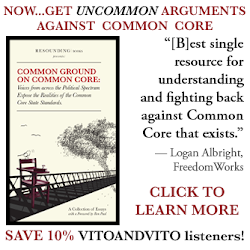 Vito and Vito, along with contributor and good friend Mona Salama, will be live tweeting and interviewing special guests and candidates all weekend long! The speaker list includes Dr. Rand Paul, Sen. Ted Cruz, Gov. Jeb Bush, Gov. Rick Perry, Gov. Chris Christie, Sen. Marco Rubio and so many others. Check out their website for more information about the summit! Be sure to follow Vito and Vito on Twitter and Mona Salama for frequent updates and commentary during the summit, all day everyday!